Reliance Jio which owns JioSaavn app has announced a 70% price cut to the service's annual subscription cost. This means, from Rs 999 annually, JioSaavn's year-long subscription now costs only Rs 299. 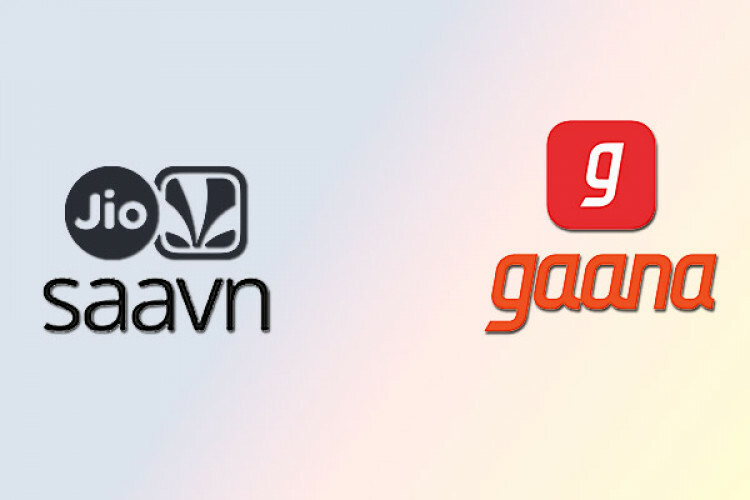 A similar price cut in subscription by Gaana has been seen, that has now brought the costs of the premium subscription from Rs 1,198 to Rs 299. Gaana has also announced a special Students’ Pack that costs only Rs 148.